WE PROVIDE INTELLECTUAL PROPERTY LEGAL SERVICES, INCLUDING PATENTS, TRADEMARKS, COPYRIGHTS, AND TRADE SECRETS. Intellectual property can generally be divided into four categories: 1) patents; 2) trademarks; 3) copyrights; and 4) trade secrets. 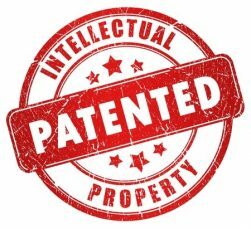 A patent for an invention is the grant of a property right to the inventor, issued by the United States Patent and Trademark Office (USPTO). 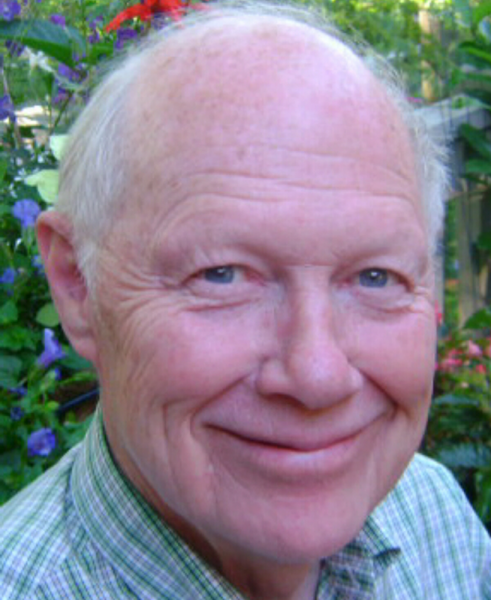 The right conferred by the patent grant is “the right to exclude others from making, using, offering for sale, or selling” the invention in the United States or “importing” the invention into the United States for a limited time in exchange for public disclosure of the invention when the patent is granted. Patents are territorial in that patent protection must be applied for in each country where protection is sought. A trademark protects words, names, symbols, sounds, or colors that distinguish goods and services from those manufactured or sold by others and indicate the source of the goods. Trademarks, unlike patents, can be renewed forever as long as they are being used in commerce. 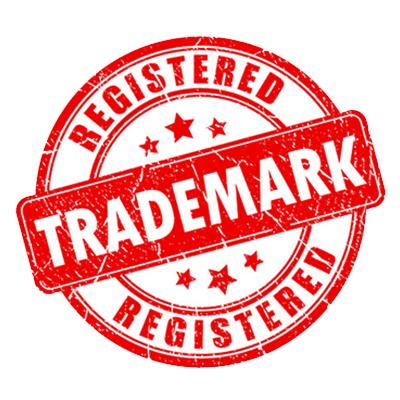 Registration of a trademark is not required in the United States, although there are benefits to obtaining a Federal trademark registration through the USPTO. Trademarks are territorial; unlike the United States, most countries require registration of trademark rights. 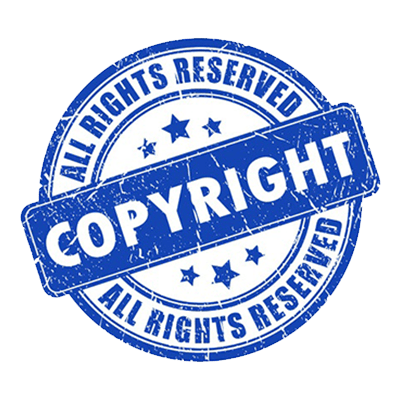 A copyright is a form of protection provided to the authors of “original works of authorship” including literary, dramatic, musical, artistic, and certain other intellectual works, both published and unpublished. A copyright protects the form of expression rather than the subject matter of the writing. Copyright registrations are handled by the United States Copyright Office. Owners of copyrighted works seeking protection in other countries should first determine the extent of protection available to works of foreign authors in that country. 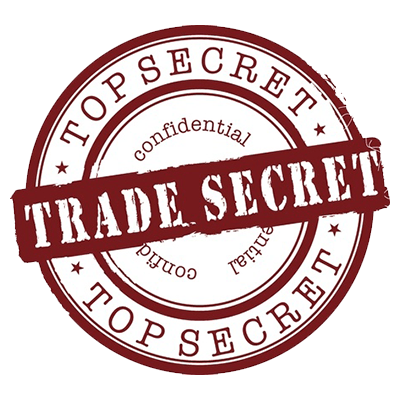 Generally, a trade secret can include a formula, pattern, compilation, program, device, method, technique, or process that is used in one’s business, and has independent economic value that provides an advantage over competitors who are not aware of it or use it. An example of a trade secret is the recipe for a Coca-Cola®. Under most circumstances, a trade secret is lost once it is independently discovered. The first step in pursuing patent protection for your invention is to provide me with a disclosure of your invention. This disclosure is an attorney-client privileged communication and will only be disclosed to agents or employees of this law firm. After obtaining a disclosure of your invention, a search request will be sent to a searcher in Washington, D.C., who will typically conduct a computerized and a manual search in the records of the U.S. Patent Office. 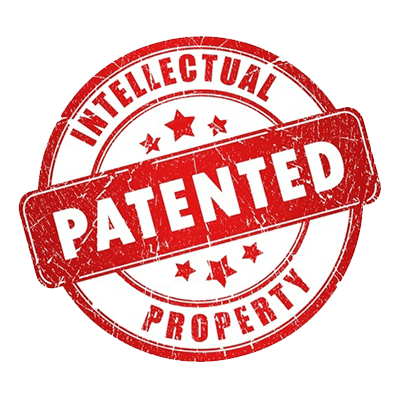 If you are anticipating manufacturing or selling product corresponding to your invention, it is suggested that any unexpired patents developed by the patentability search also be reviewed for potential infringement problems associated with patents owned by third parties. If the results of the patentability search determine that your invention is patentable in light of the discovered references, and you wish to proceed in pursuing patent protection, a patent application will be prepared based upon your invention disclosure to me. Additional information in the form of drawings, test data, etc., may also be required depending upon the particular invention. Almost always, a patent application will be initially rejected based upon either informalities and/or patents developed by our search or a separate search conducted by the Examiner. After filing the response to the first Office Action, the Examiner will again examine your application in light of the arguments set forth in the response. After your application has been allowed by the Examiner, it will be necessary to pay a government issue fee for your application to actually issue as a U.S. patent. Most likely, formal, inked drawings will also be prepared and filed along with the issue fee. A patent typically issues about two to three months after payment of the issue fee. A utility patent has a term of 20 years from the first effective filing date of the application. In the event of a continuation application, the term is thus 20 years from the filing date of the first application filed in the U.S. Patent Office. After a utility patent has issued, the government requires payment of maintenance fees during the third, seventh and eleventh years of the patent. The amount of the maintenance fees escalate each time. All patent attorneys with Taylor IP have very strong technical backgrounds, and some have industry experience related to electrical technologies. We have prepared and prosecuted a large number of electrical patents for national and international clients pertaining to electrical and electronics technologies, such as software, hardware and/or firmware. 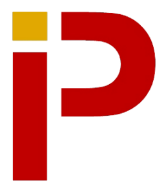 All patent attorneys with Taylor IP have very strong technical backgrounds, and some have industry experience related to mechanical technologies. We have prepared and prosecuted a large number of mechanical patents for national and international clients pertaining to various mechanical technologies, such as agriculture, construction, forestry, automotive, paper machines, printers, optics, material science, office furniture, pneumatics, swimming pools, hot tubs, etc. 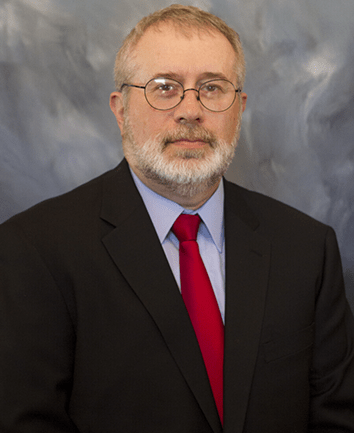 All patent attorneys with Taylor IP have very strong technical backgrounds. A majority of our attorneys have practical experience related to agriculture, with most having grown up on farms. Some of our attorneys continue to be actively involved with farming operations. We have prepared and prosecuted a large number of agricultural patents for national and international clients for all aspects of agriculture, such as tractors, skid loaders, harvesters, seeding equipment, sprayers and precision farming technologies.